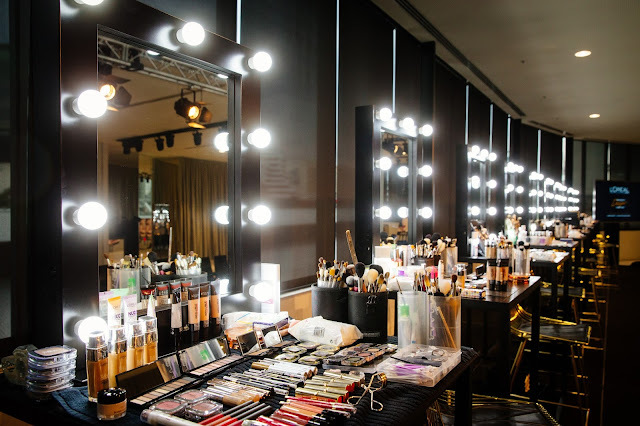 Hey beautiful! 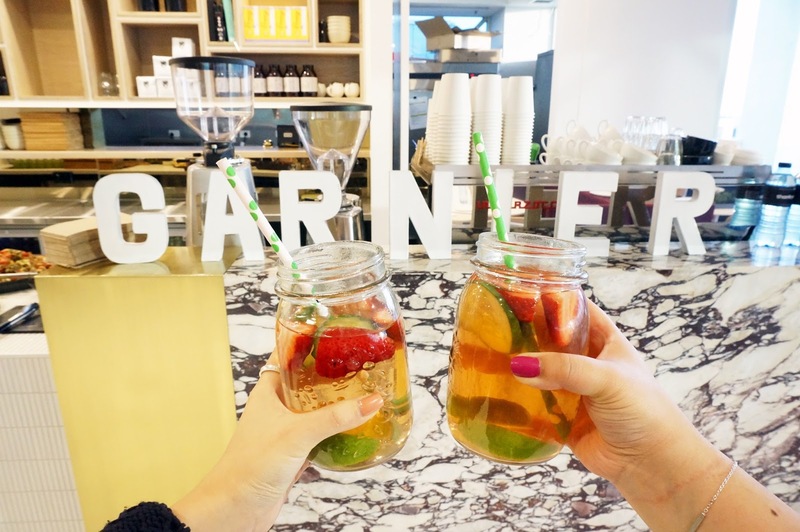 Hope you all had a lovely weekend! 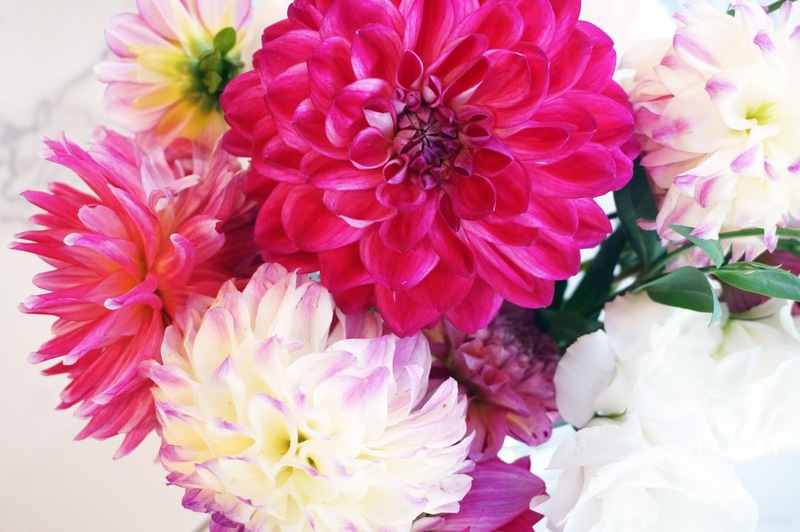 Today I have something different from the norm for you. 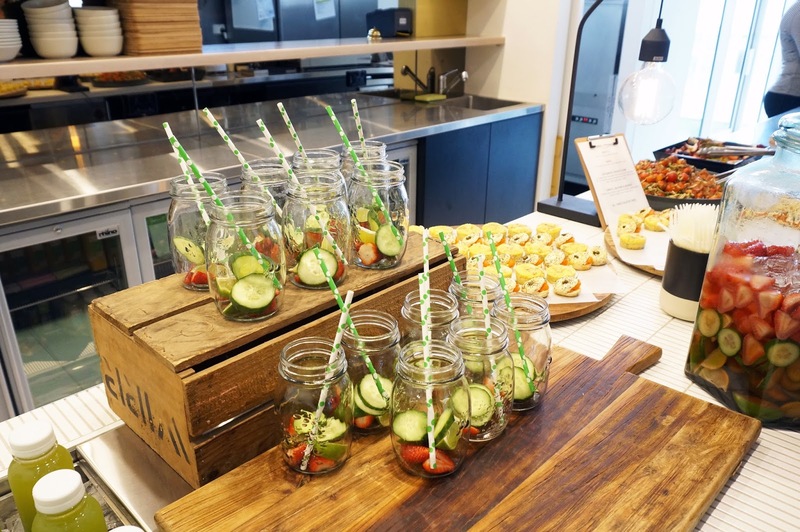 I know many people wonder what bloggers get up to at blogger events, so I thought I would show you some snaps and behind the scenes. 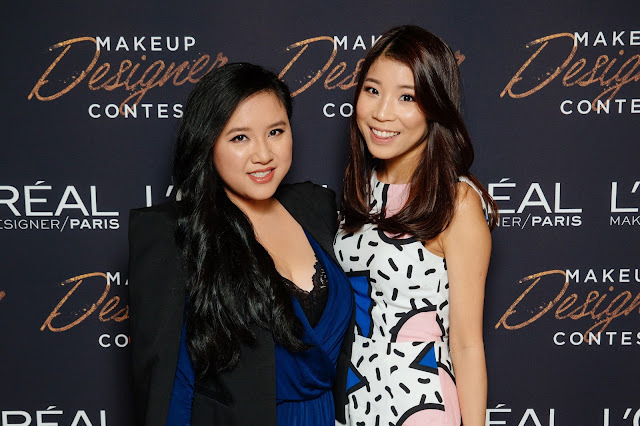 It is a bit of a throwback now, in this post, I will be sharing with you a few events that I attended in March and April. 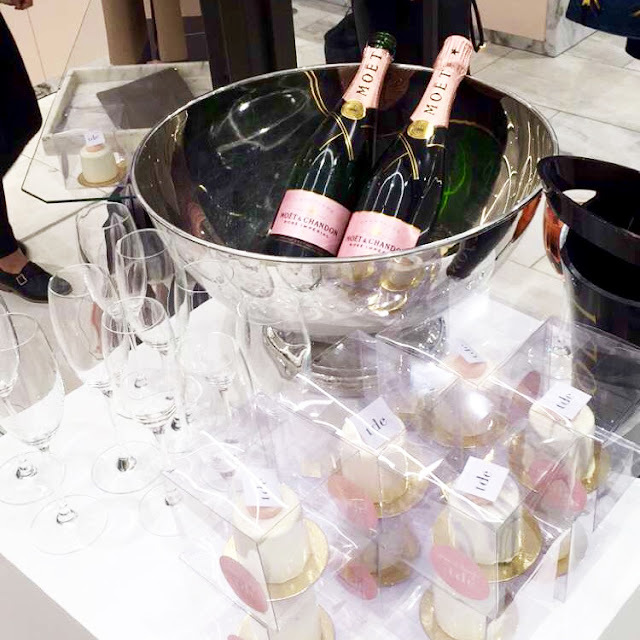 If you are interested in finding out more, keep reading. 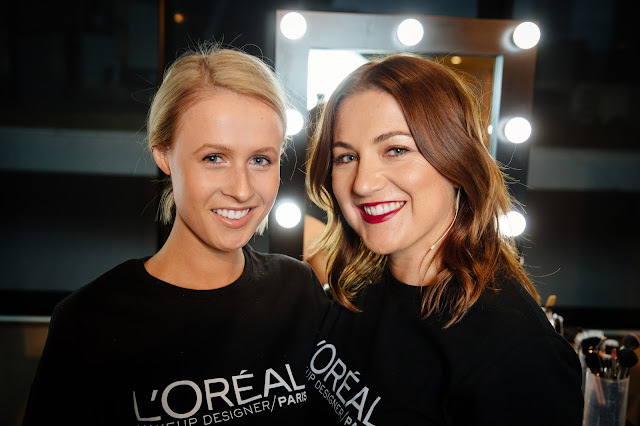 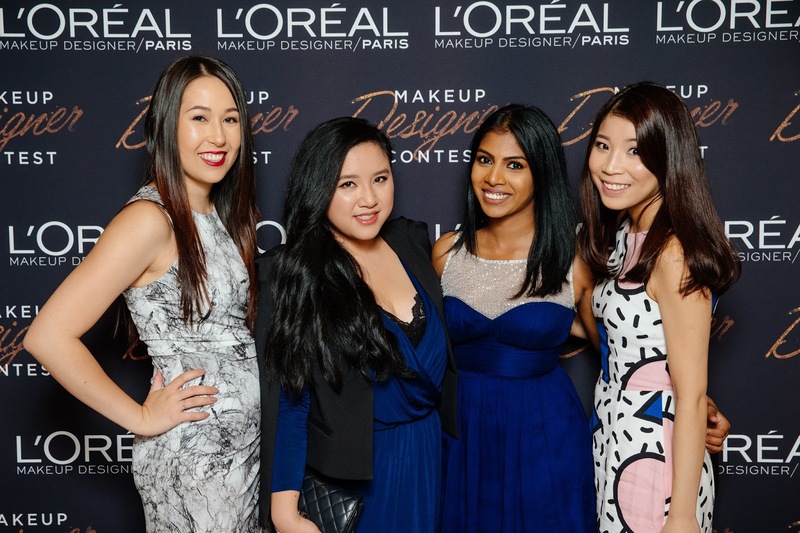 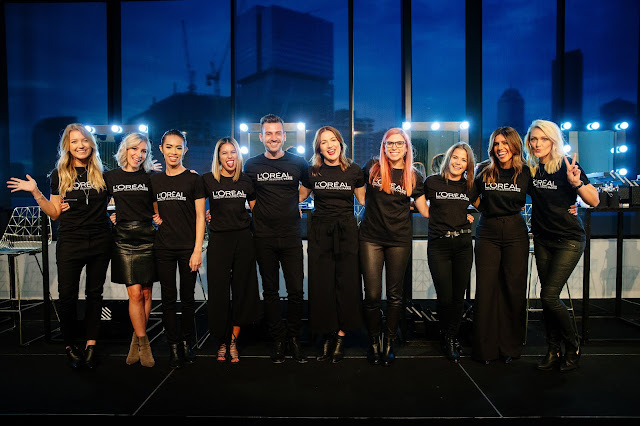 At the L'Oreal MUD contest, 10 final candidates competed on the night and it was an intense competition. 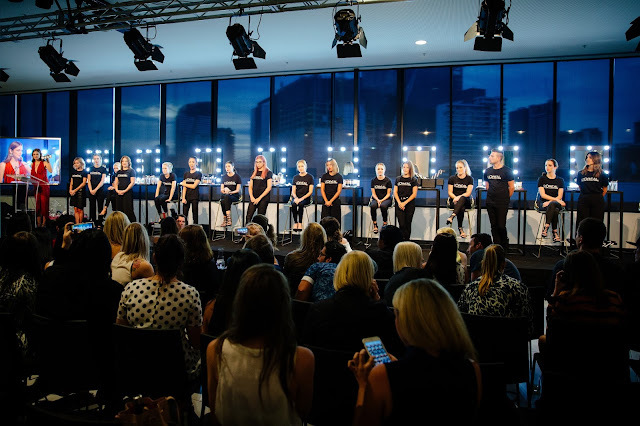 Each candidate was asked to create a wearable makeup look that resembles the Paris Fashion Week. 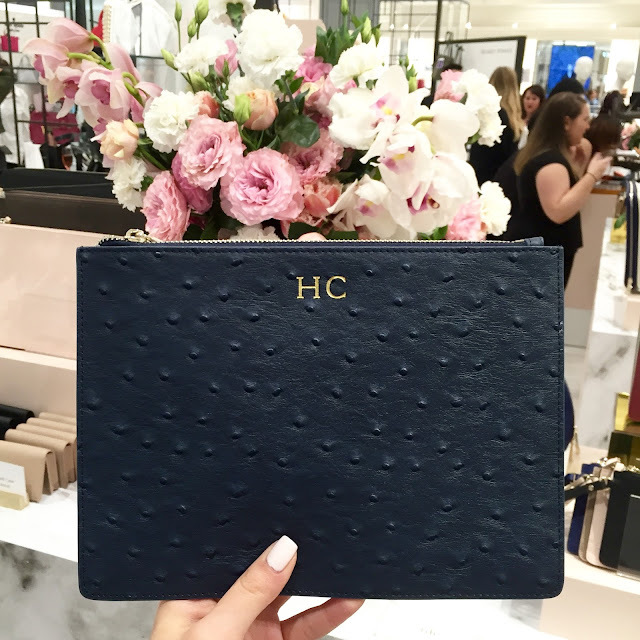 Congratulations to the winner, Tobi Henney! 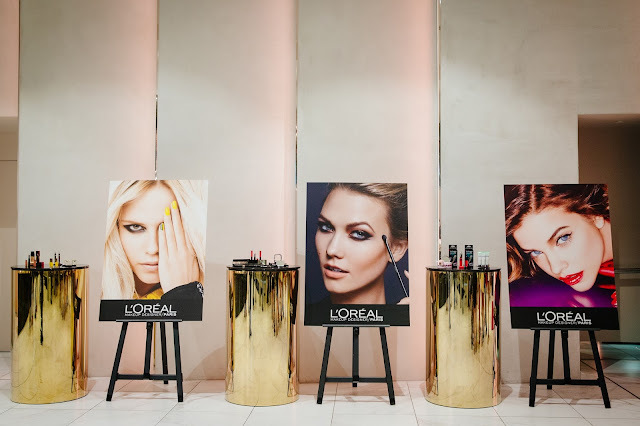 She will be joining the L’Oréal Paris family as their new Makeup Director for Australia, and will now be working exclusively with the brand. 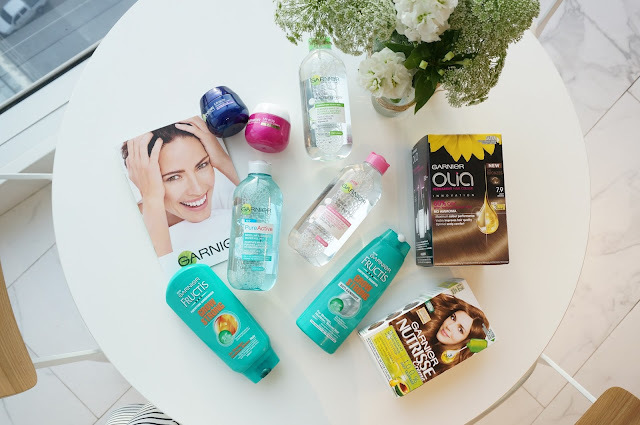 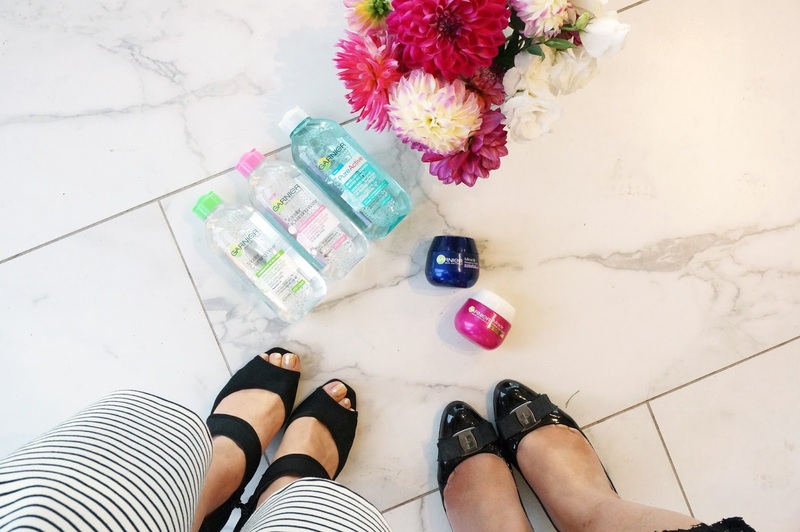 I was lucky enough to be invited to view the latest and upcoming releases from Garnier. 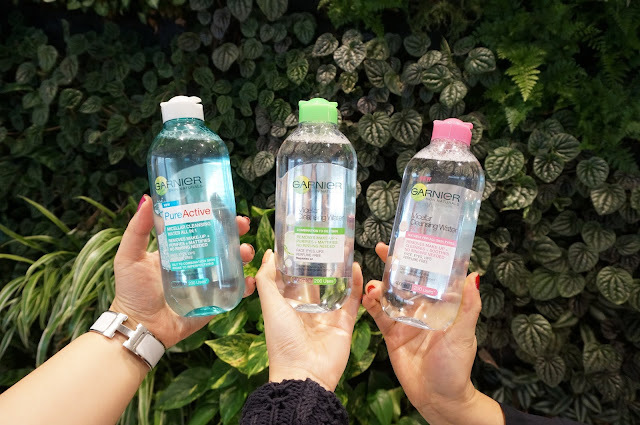 They are coming out with a range of haircare and skincare products this year and the most exciting release has to be the expansion of the Micellar Water line. 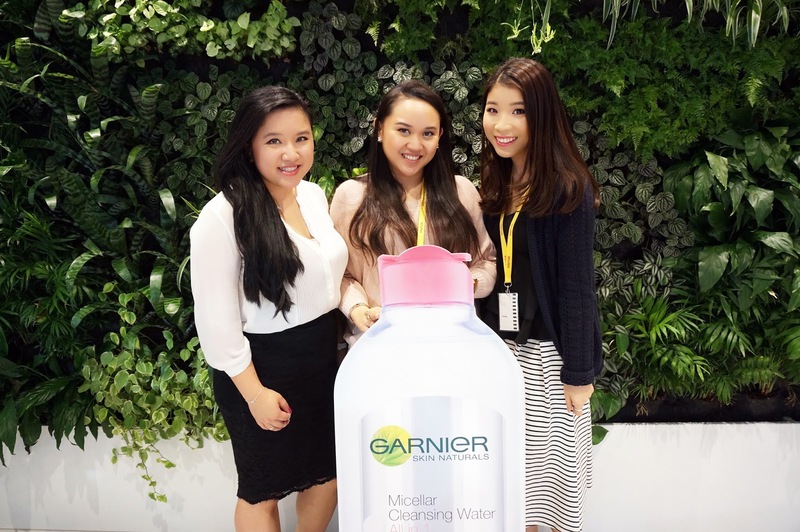 Micellar water has been all the rage lately in the beauty world and Garnier introduces two brand new Micellar Water formulas: the Pure Active Micellar Cleansing Water for acne-prone skin and the Skin Active Micellar Cleansing Water for Combination to Oily Skin. 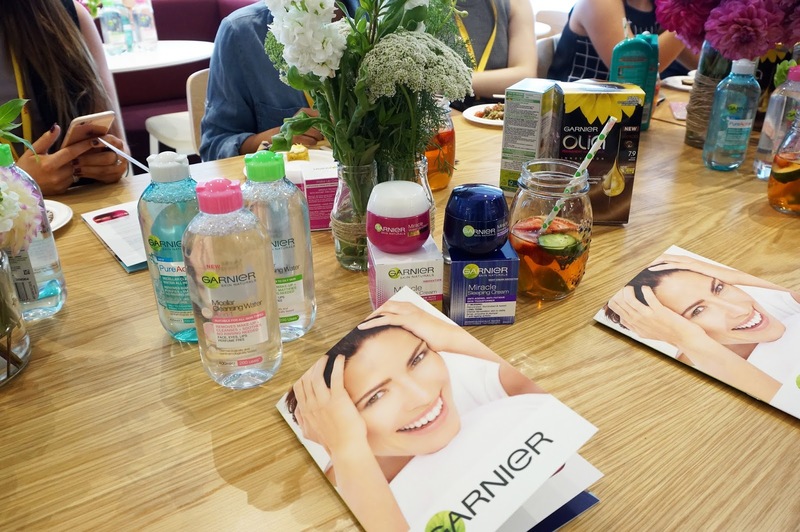 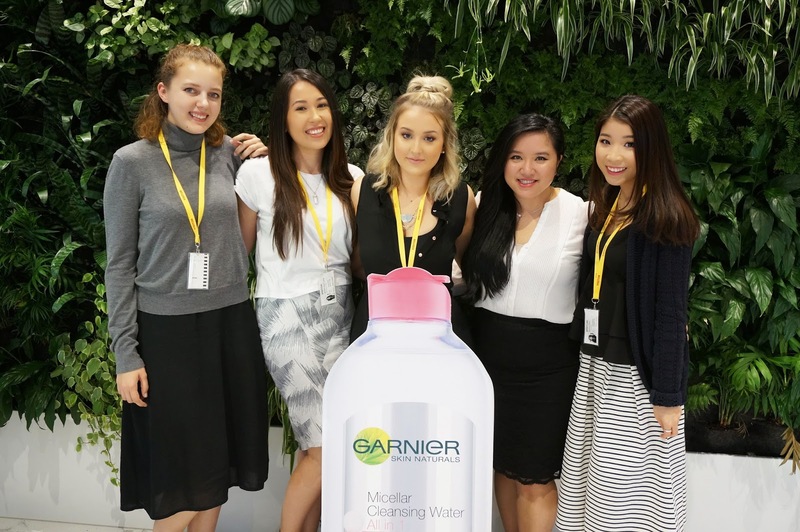 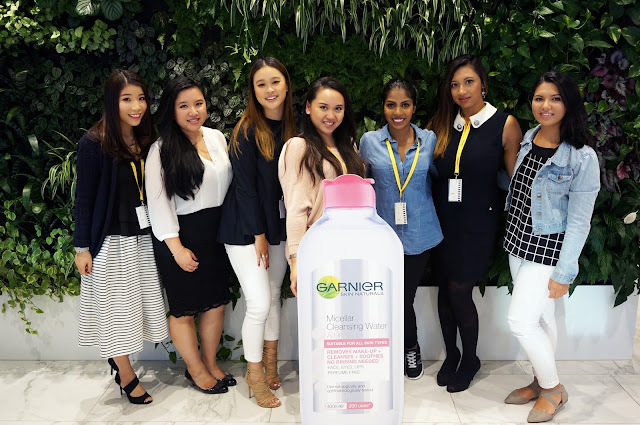 I had a great time at the event checking out Garnier's newest products and catching up with my fellow bloggers. If you didn't know what The Daily Edited is, TDE is a fast growing Australian brand - it is originally an online store that sells personalised leather handbags and accessories. 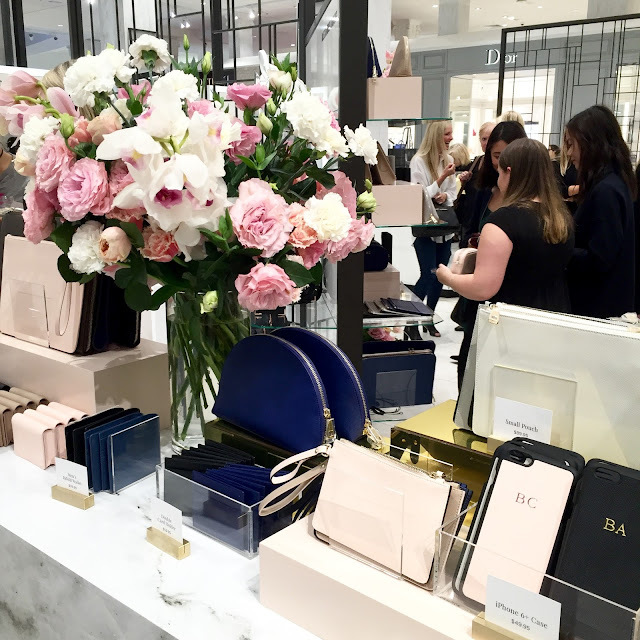 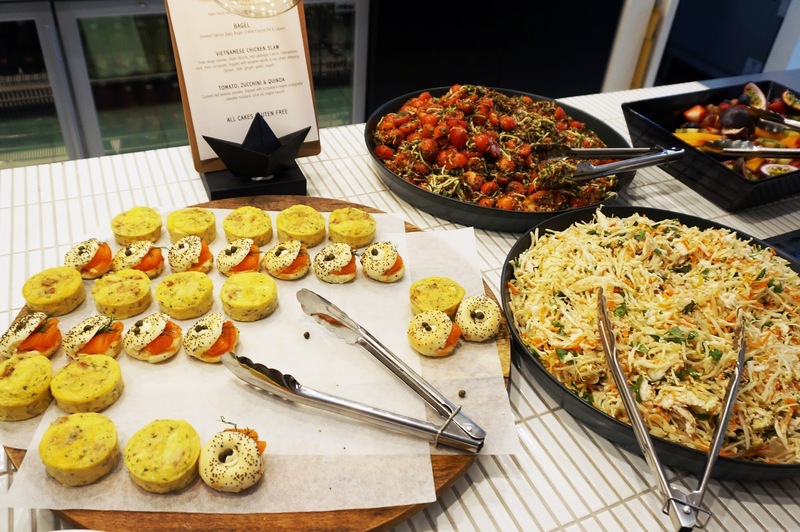 I've been a big fan of their chic and practical designs and I was honoured to be invited to the launch of their first store in Melbourne David Jones. 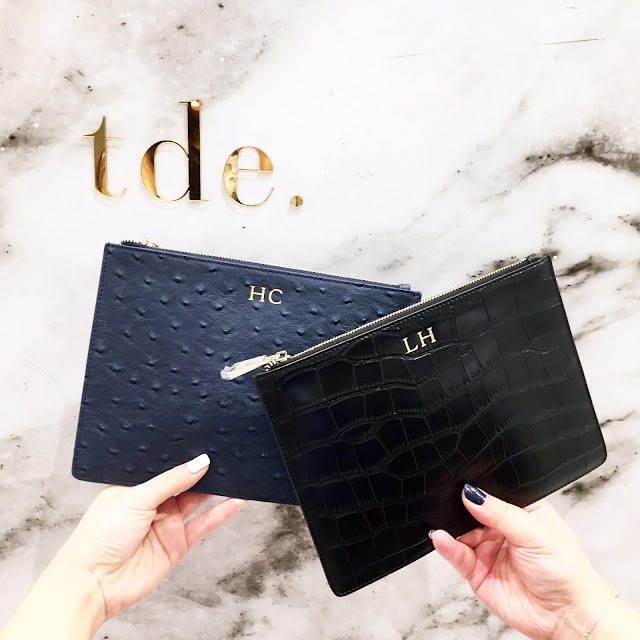 TDE offers a few different customising options for their leather goods and they have recently started doing custom monogramming of your handwriting - how cool is that! 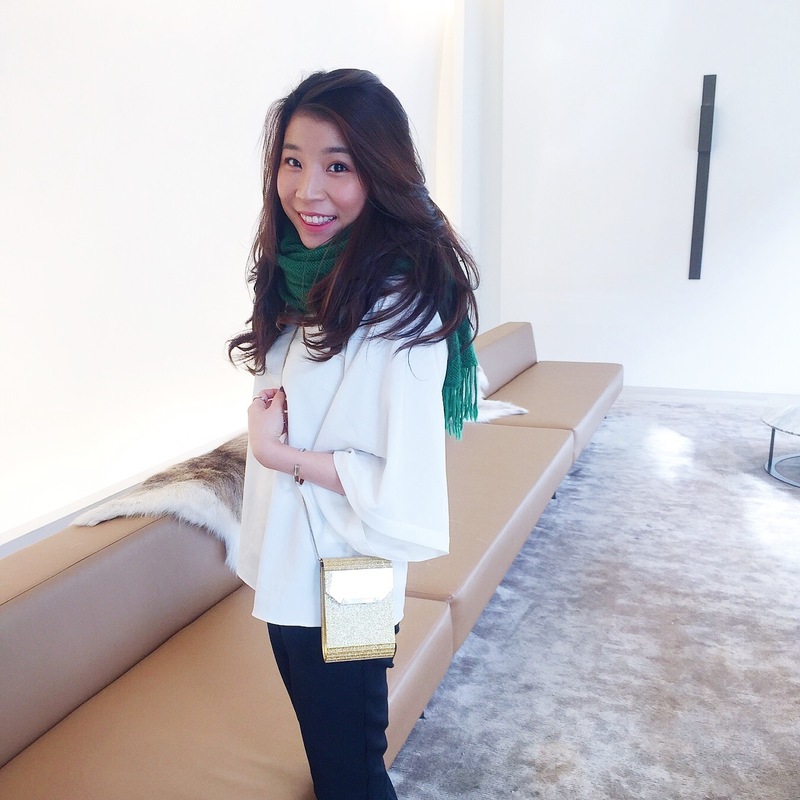 Make sure you stop by their store if you are in Melbourne (the storefront is a marble-dream-come true), otherwise, check out their online store. 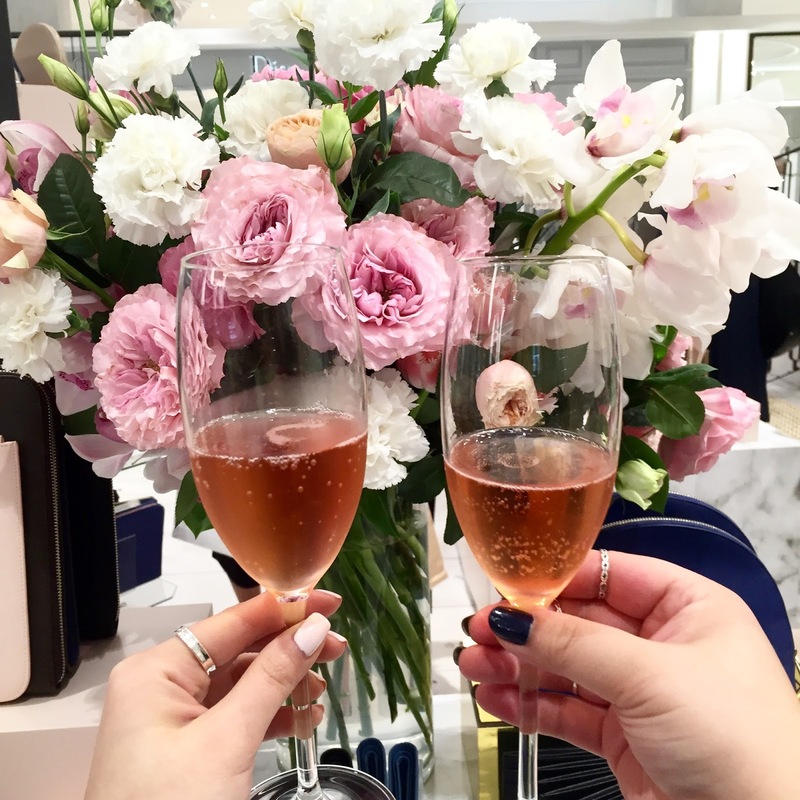 Here are the three events I went to in March and April - I love going to events! It's fun to meet new people that share the same interests as you and the team behind businesses. 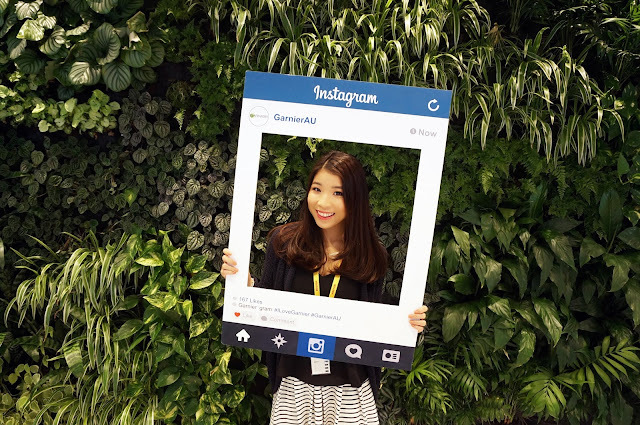 Let me know if this kind of post is something you would like to see more of in the future.